Childhood diabetes used to be considered a rare condition, but the incidence of type 2 diabetes in children and adolescents is on the rise. Juggling the responsibilities of school, chores, and extracurricular activities can be overwhelming for some kids and adding the complications of managing a complex medical condition like diabetes can make things even more difficult. In addition, children and youth with diabetes may miss school frequently, which may impact their relationships with friends and affect their overall academic performance. Many children and adolescents with diabetes follow a Diabetes Medical Management Plan (DMMP) at school. The DMMP is often developed in collaboration with the child, his or her parents, the physician and the school nurse. The Diabetes Medical Management Plan (DMMP) outlines specific diabetes-related self-care skills that are to be performed by the student, as well as the responsibilities (e.g., providing assistance or supervision related to specific diabetes management tasks) of the school nurse and other school staff. In a recent survey of school nurses, nearly 92% of respondents reported that children and youth would benefit from an interprofessional approach when learning self-management skills and 20% of respondents identified occupational therapists as key collaborators in the delivery of targeted diabetes support for children at school. Eighty percent of the school nurses that participated in the study indicated that students need more assistance navigating unanticipated events throughout the day and adjusting their self-management routines. Since daily activities and routines can serve as a framework in which to integrate the self-care tasks associated with diabetes management, occupational therapists can analyze children’s performance patterns and make task modifications to promote independence, as well as adjust features of the environment to support participation. In addition, occupational therapists can evaluate a student’s motor, process, and communication and interaction skills and collaborate with school nurses to identify self-management interventions that are a match for the student’s unique strengths and needs. 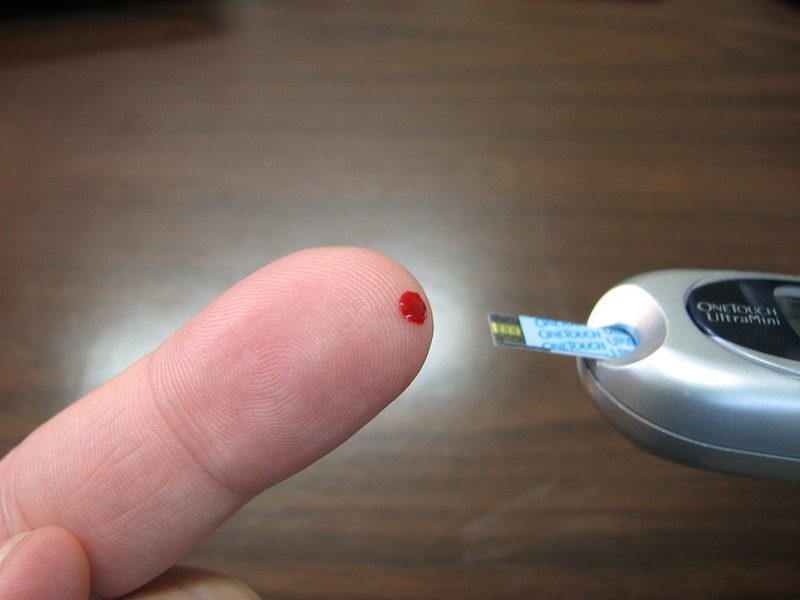 Diabetes is one of the most common chronic childhood diseases. Children and youth may need support to learn and use self-management skills at school. School nurses may find value in including occupational therapists in the Diabetes Medical Management Plan. For more information about diabetes self-management interventions, check out this scoping review published in the American Journal of Occupational Therapy.